A legally blind aboriginal teenage girl experienced "horrific" suffering due to the B.C. government's "brutal" approach before her tragic overdose death, says B.C. 's representative for children and youth. The B.C. 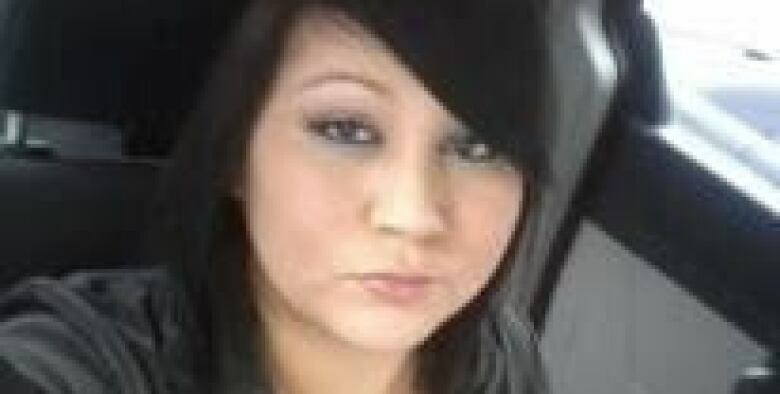 government's "brutal and cruel approach" toward a legally blind aboriginal teenage girl led to her tragic overdose death, according to a damning report from the province's representative for children and youth. 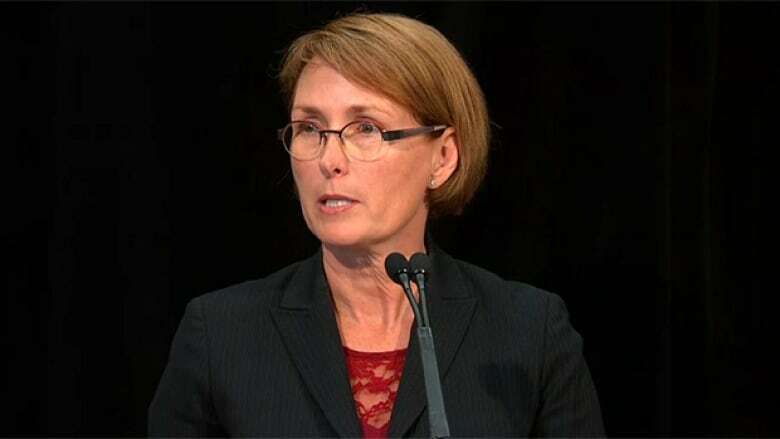 Speaking on Thursday morning from the Ray-Cam Co-operative Centre in East Vancouver, Mary Ellen Turpel-Lafond said Paige, whose full name was not released, spent her entire life in harm's way because front-line workers didn't protect her. "Paige's story is one of the most troubling investigations my office has ever conducted," said Turpel-Lafond. "It is a startling example of a collective failure to act by multiple organizations and individuals who should have helped Paige," she said. Turpel-Lafond said Paige's life was chaotic from the beginning, as she was regularly exposed to violence, neglect, open drug use and inappropriate living conditions while growing up in Vancouver's Downtown Eastside. "After her mother relocated them to the Downtown Eastside in 2009, Paige moved more than 50 times, shuttling between homeless shelters, safe houses, youth detox centres, couch-surfing scenarios, foster homes and a number of single room occupancy (SRO) hotels." Paige also had several serious health problems, including Marfan syndrome, a condition that left her legally blind without her glasses, in need of medication she could not afford and a requirement for continuing cardiac care. Paige ended up in the emergency ward or detox after being found unconscious or incoherent at least 17 times. She was involved in more than 40 police files, mostly for public intoxication or disturbances involving alcohol. She changed schools 16 times, with sporadic attendance before finally quitting in Grade 10. Despite her contact with health-care workers, police and social workers with the Ministry of Children and Family Development, many of the incidents went unreported to those in charge of her care. In other cases the ministry failed to respond appropriately, said Turpel-Lafond. "The degree of suffering this child experienced is horrific. This is beyond indifference. This is a brutal and cruel approach," said Turpel-Lafond. The representative for children and youth also called for an end to the practice of housing aboriginal children in the Downtown Eastside. She estimated there were 150 children currently living in questionable circumstances in the neighbourhood, she said. "Young people should not be living in these shelters and detoxes," said Turpel-Lafond. She also asked the province's Attorney General Suzanne Anton to investigate why Paige's abuse was not reported by those who knew about it and to pursue charges of failure to report against those involved. She also called for an end to professional indifference shown to aboriginal children. Turpel-Lafond said Paige was not alone in her nightmare. "My estimate is that there are 100 to 150 urgent files similar to [Paige's] that need immediate action." "Paige's files are rife with examples of situations in which workers seemed to throw up their hands and declare: 'What can we do?' rather than doing everything that was within their power," Turpel-Lafond said. B.C. 's Minister of Children and Family Development Stephanie Cadieux said she was "horrified" by the report, but defended the actions of those within her ministry. "The fact remains that despite the dedicated and well-intentioned efforts of ministry staff and repeated involvement throughout this young woman's life by a number of organizations and professionals, the system ultimately failed to keep her from harm," she said. As a result of the report, Cadieux said the government would establish a rapid-response team model for youth on the Downtown Eastside, and start by bringing the relevant ministries, police and the City of Vancouver into the conversation.